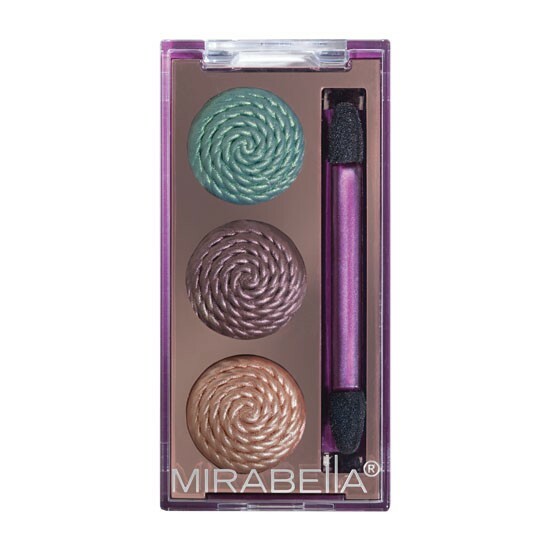 We Love Mirabella Colour Vinyls! Available in 12 new highly pigmented colors, this gel formula of glossy lipsticks boasts Super Shine technology and 10-hour color wear. It features a new, smaller bullet designed to expertly conform to the lip, preventing smudging, feathering and over-application. The formulation contains raspberry-extract to moisturize lips and preserve elasticity, along with argan oil and lychee extract to hydrate and provide antioxidants. It’s available in assorted pink, coral, berry and caramel hues and uses special coated pigments to ensure even color application. Watch the video below to see how easy it is to try on a color! Which one will you love? The 12 new shades offered are Scarlet Sparkle, Caramel Crème, Pink Polish, Rosy Rouge, Cherry Shine, Coral Flash, Lavender Lustre, Icy Violet, Glossy Ginger, Mulberry Mocha, Vintage Vibe and Metallic Blush. Need Some more Professional Make-up Help? 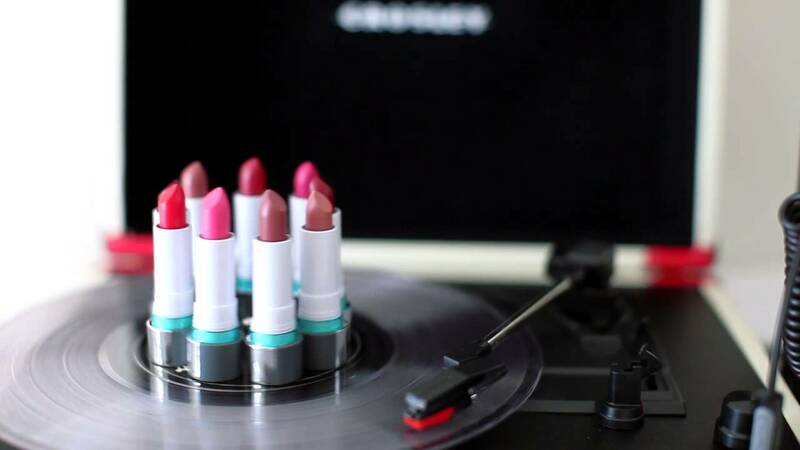 We offer make-up events with Mirabella professionals who can answer all your questions and help you create beautiful make-up looks all by yourself, everyday! Call or Check our Facebook page (look to the right) to see when the next event is! xxoo! Just In Time…. Shady Lady! Just in Time for Our Cupcake, champagne, and make-over night. Most women dream of a professional make-up artist to teach us the tricks of the trade, and that is exactly what we have set up for you ladies! Call 770 962 3060 to reserve your spot! $15 down, goes toward purchase. Support City of Hope and breast cancer awareness! 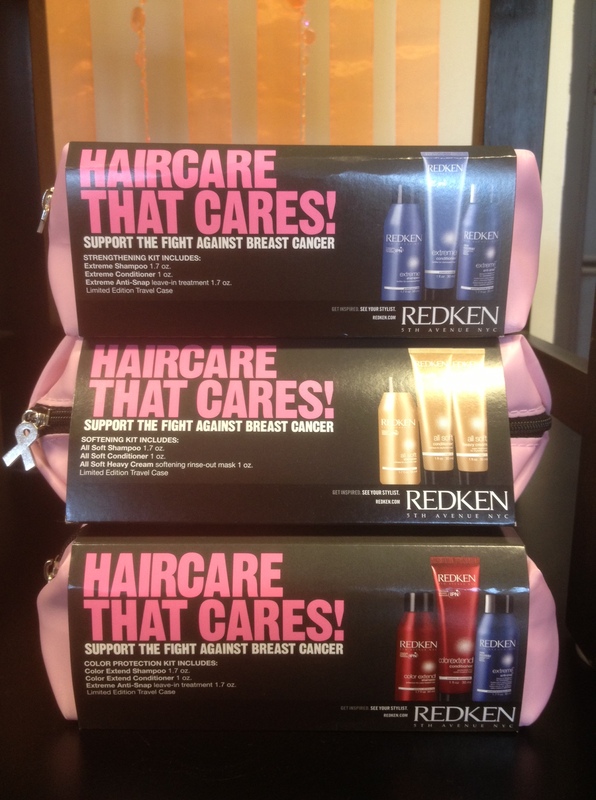 We are now offering these cute pink travel bags stuffed with 3 Redken mini products for an awesome price. At only $10, not only is this a great deal for a great cause, but also the perfect stocking stuffer or holiday present for those co-workers, babysitters or sisters-in-law that are so hard to buy for. There are 3 sets to choose from. Now, which one to choose? The Color Extend – obvious choice for anyone with color treated hair. Comes with Anti-snap, a strengthening leave-in treatment. The Extreme- For distressed hair that needs restoring or finer hair to build strength. The All Soft- Best for dry hair types or thick hair. Comes with a softening rinse-out mask.